You can download the image at https://pbs.twimg.com/media/C3fqDWfW8AIdfT1.jpg:large to print. This entry was posted in #CitrixPartnerLove, Citrix and tagged CitrixPartnerLove on January 31, 2017 by lyndonjonmartin. 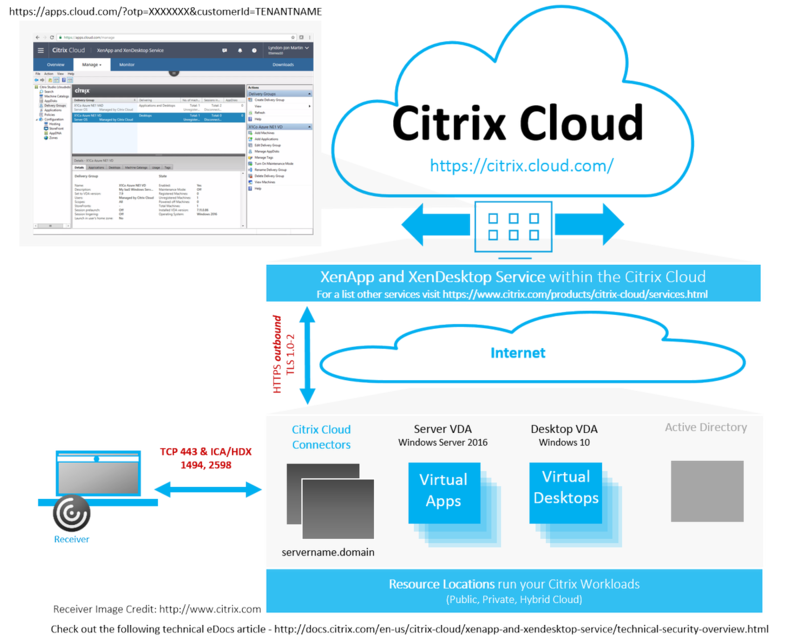 This entry was posted in Apps & Desktop Service, Citrix, Cloud 1st, CWC Connector and tagged Citrix Cloud, Citrix Cloud Connector, https://citrix.cloud.com, Resource Location, VDI 2.0 on January 24, 2017 by lyndonjonmartin.